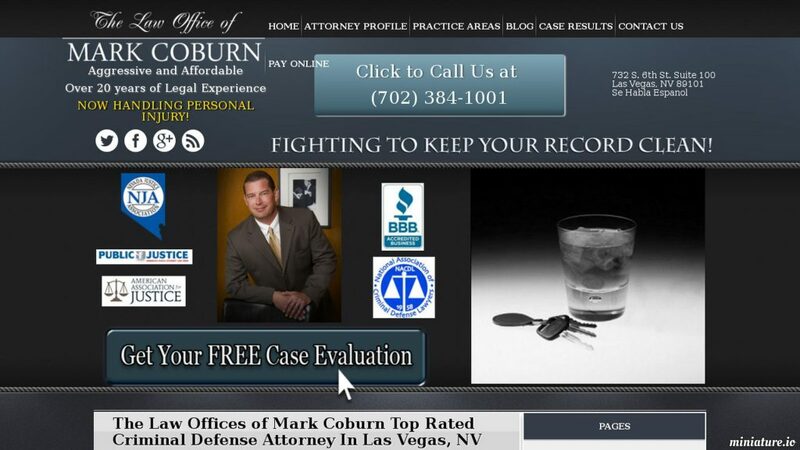 Mark Coburn focuses his legal practice on criminal law matters that occur in Las Vegas. He has successfully defended thousands of clients charged with DUIs, Battery and Domestic Violence Charges, Drug Charges, and other criminal offenses. He is committed to working closely with his clients and firmly believes in keeping the lines of communication open in order to help clients understand the legal process they are going through.